Emma Humphreys Memorial Prize 2016 award ceremony and a performance of Othello on Trial. 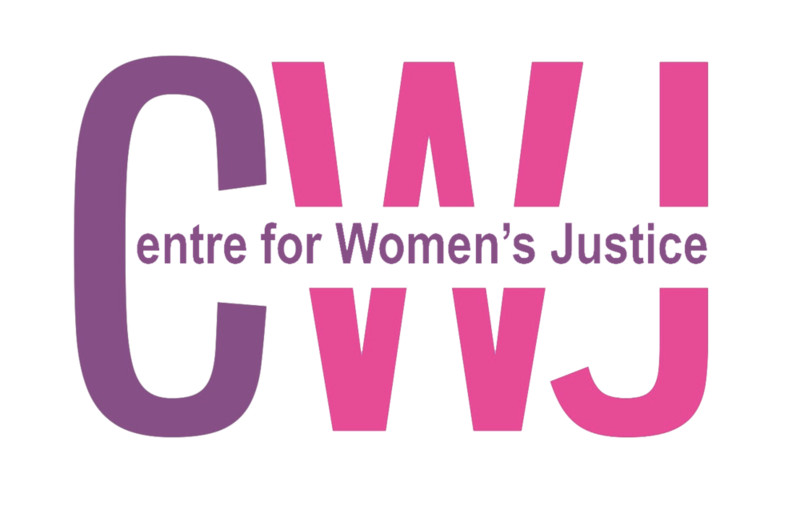 As 2016 was the year of Brexit, Trump, the refugee crisis, and a rise in racist hate, we decided to ask for 2016 nominations that focused on the work of Black and minority ethnic women and/or violence against Black and minority ethnic women. We welcome you to come and celebrate the work of our incredible nominees. The award ceremony will be preceded by a performance of Othello on Trial - Murderous Rage Today: a youth theatre project that explores the public understanding of race and gender in relation to femicide and violence against women. The play weaves scenes from Othello, Shakespeare’s only play featuring an ‘infidelity’-inspired wife killing, with excerpts from historic and contemporary trials of English wife killers. Please join us in an evening of discussion and celebration of women's struggle against male violence against women. There will be wine. Those who purchase student tickets will be required to show valid student I.D on arrival. What More Can the Law Do for Women?